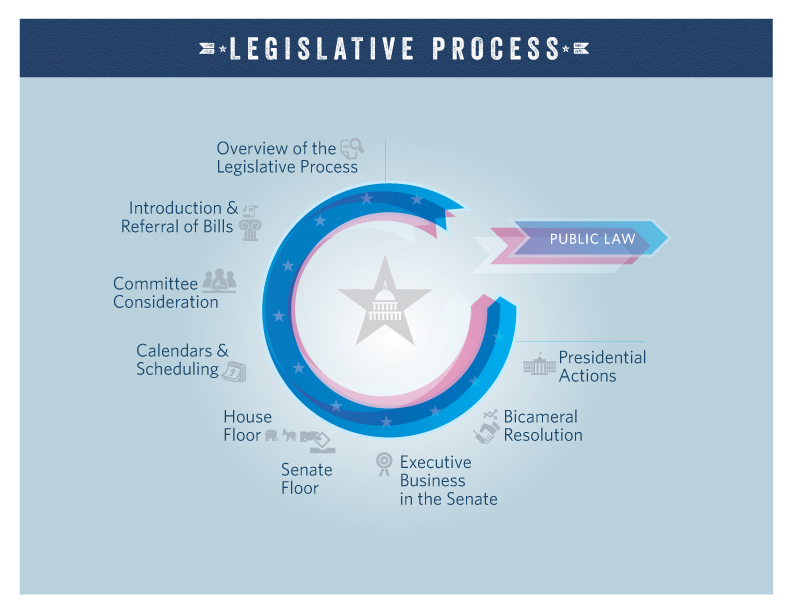 The House considers bills under a variety of procedures, each of which differs in the amount of time allotted for debate and the opportunities given to members to propose amendments. Most bills are considered under the suspension of the rules procedure, which limits debate to 40 minutes and does not allow amendments to be offered by members on the floor. However, for the House to pass a bill under suspension of the rules requires two-thirds of members voting to agree, so this method is not designed for bills that do not have supermajority support in the House. Bills not considered on the House floor under suspension of the rules are typically considered instead under terms tailored for each particular bill. The House establishes these parameters on a case-by-case basis through the adoption of a simple House resolution called a special rule. Special rules are reported by the House Rules Committee. 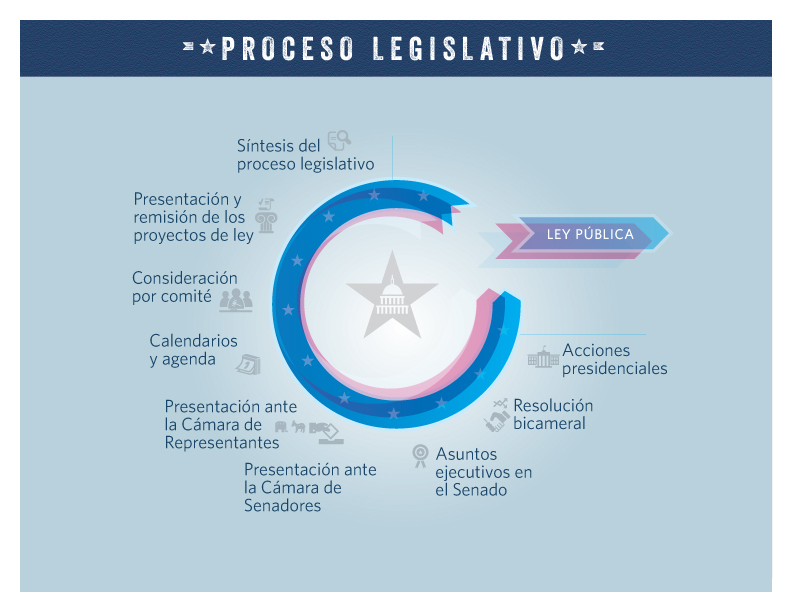 This committee, which is often referred to as the traffic cop of the House, is heavily dominated by the majority party, and works closely with House majority party leadership on the main elements of each special rule. Common provisions found in a special rule include selection of the text to be considered, limitations on debate, and limits on the amendments that can be offered on the floor. For instance, sometimes the committee reports a rule that places few restrictions at all on amending, which can result in dozens of amendments being offered on the floor during consideration. In other cases, the special rule will allow only specific pre-determined amendments to be offered, or even preclude floor amendments all together. Note that House procedures place certain other limitations on the content of amendments, unless the special rule waives these restrictions. For instance, amendments must typically meet certain germaneness standards, meaning that they must be on the precise subject of the legislation being considered. After the Rules Committee reports a rule for consideration of a bill, the House first considers that special rule itself on the House floor, for approximately one hour. After debate, the House votes on adopting the special rule. Only after its adoption will the House proceed to consider the bill itself, under the terms specified by the special rule. In this situation, the House typically will consider the bill in a procedural setting called the Committee of the Whole, which allows members an efficient way to consider and vote on amendments. After any amendments are offered and debated, members vote on approval, and each amendment requires a simple majority to be agreed to. After the amendment process is complete, the Committee of the Whole rises and reports to the full House any recommended amendments, which are then usually approved by the House by voice vote. Just prior to voting on final passage, members typically will briefly debate and then vote on a motion to recommit, which allows the minority party to effectively propose its own amendment. In the House, some votes are taken by voice, but many votes are taken by electronic device, a method that records the individual position of each member who voted. Visit Help or Contact Us for assistance. A gateway to research tools and finding aids.